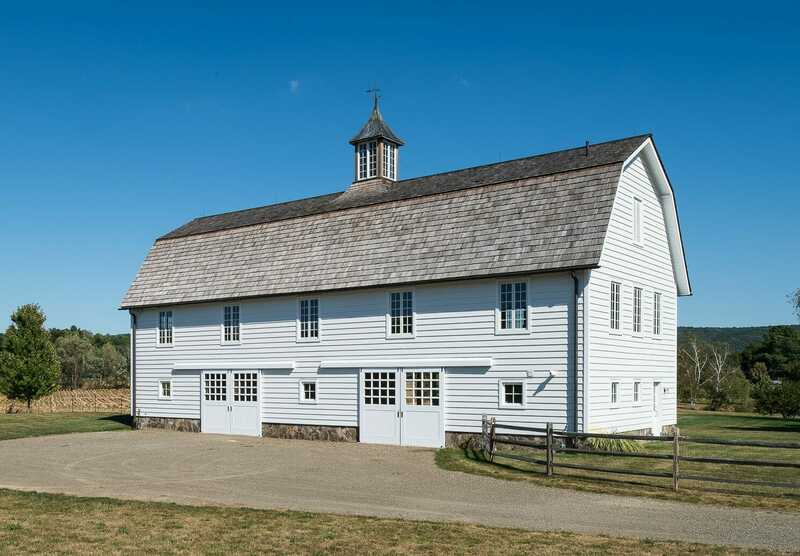 Eberhart Barn is in Hillsdale, NY. 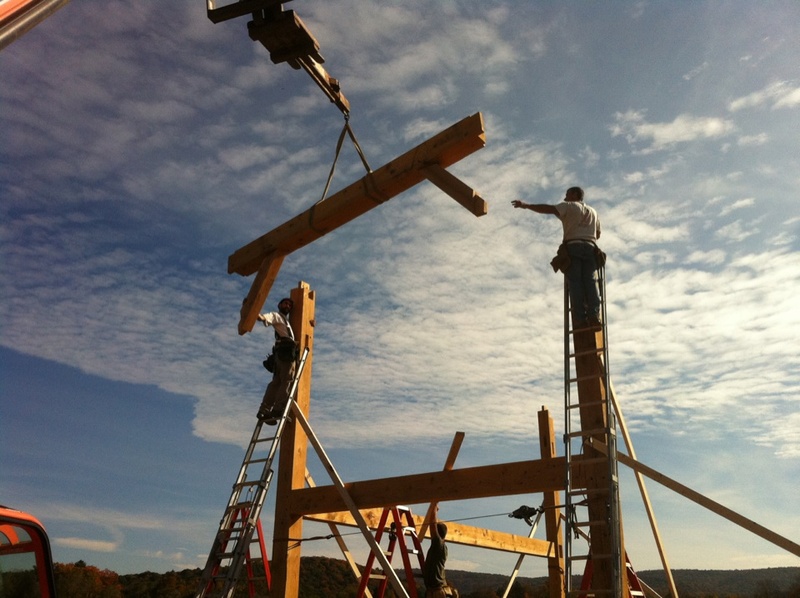 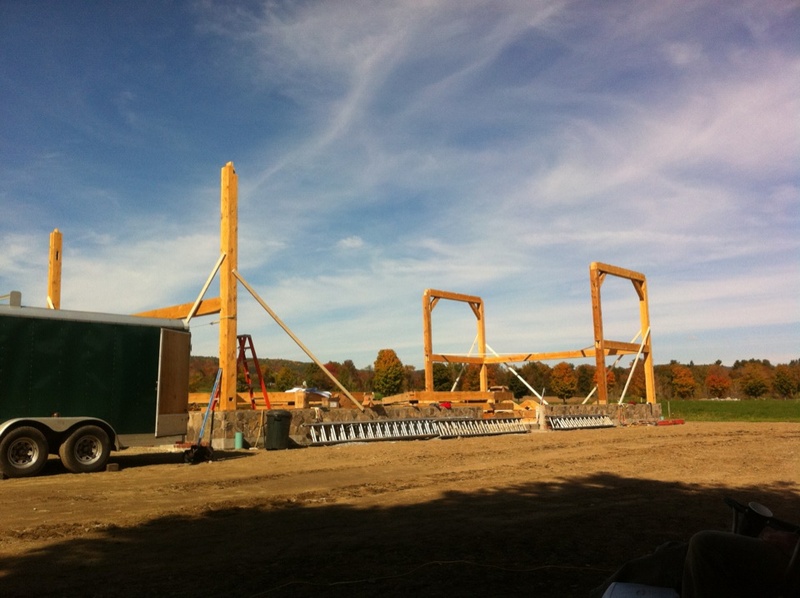 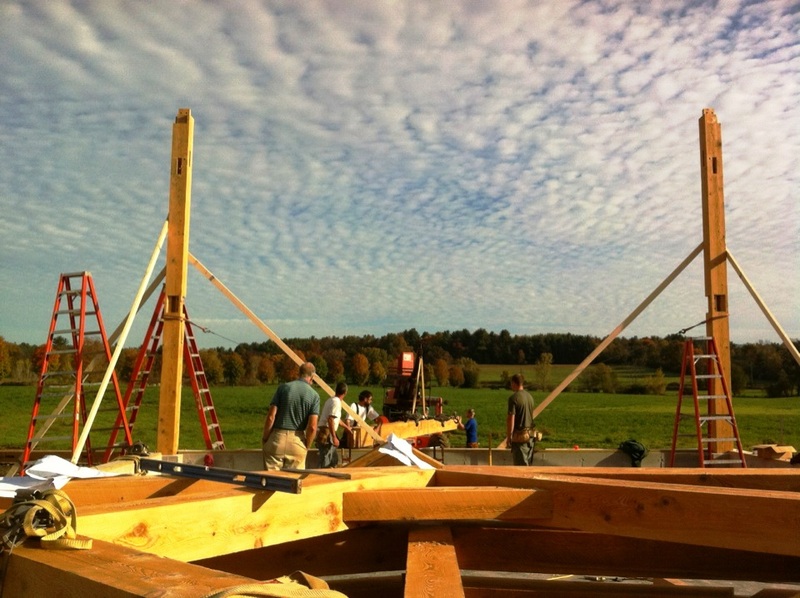 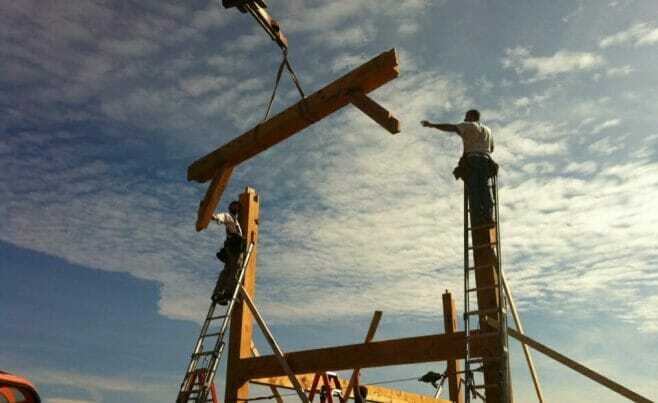 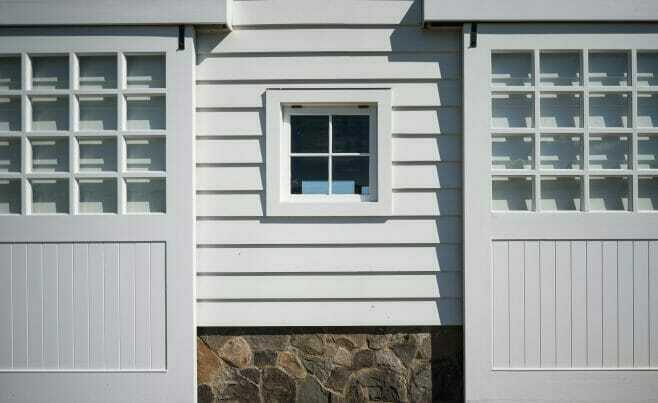 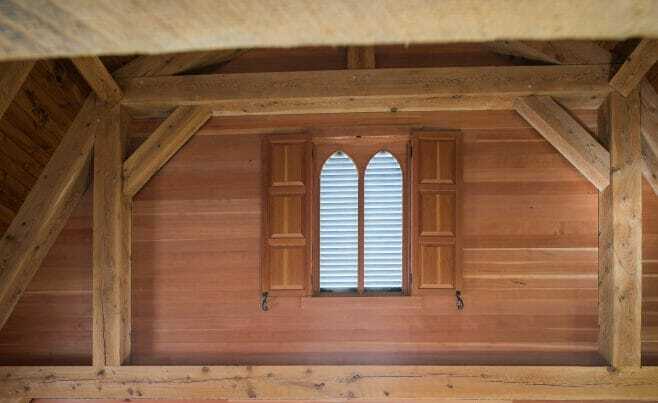 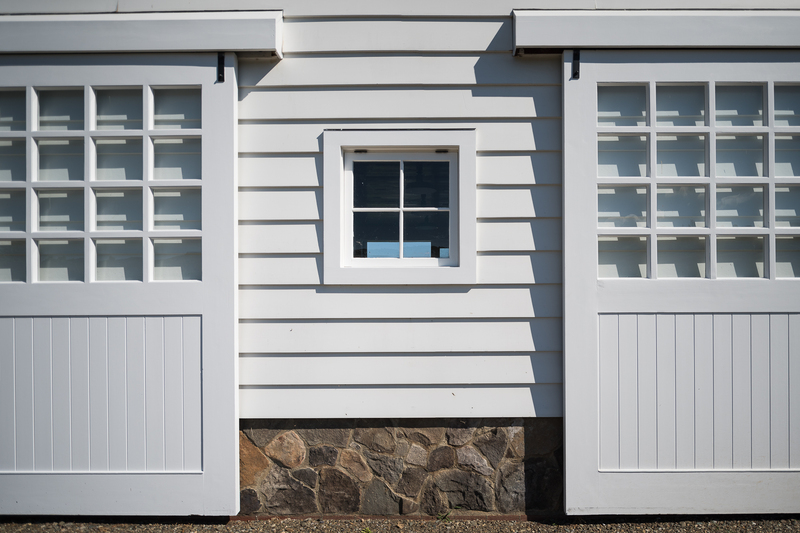 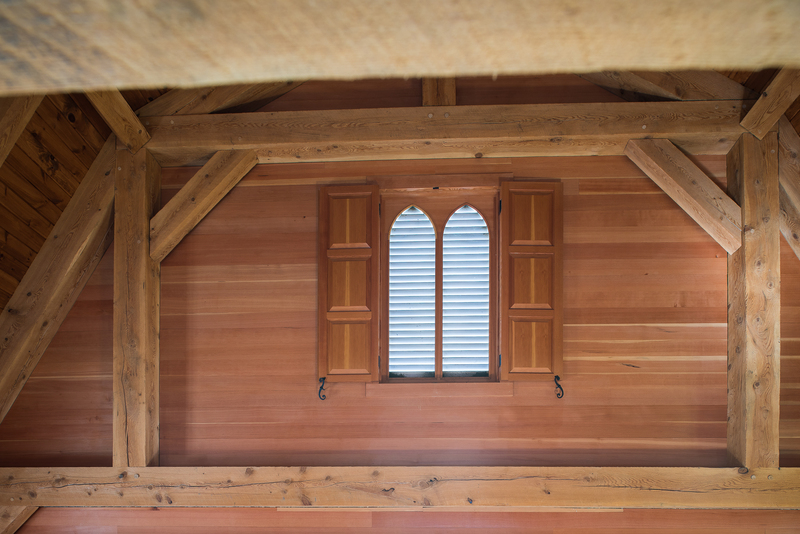 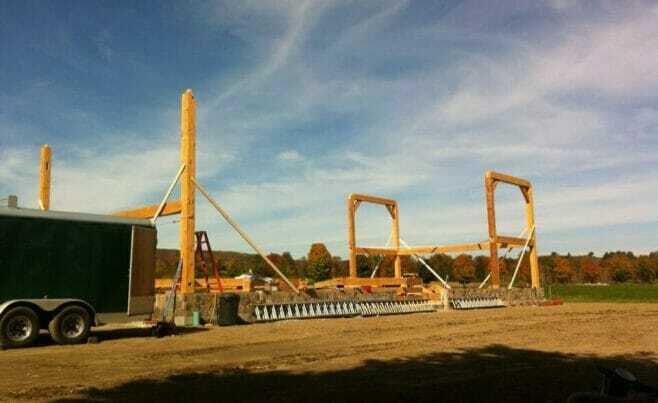 The frame was constructed with rough sawn hemlock timber and birch pegs. 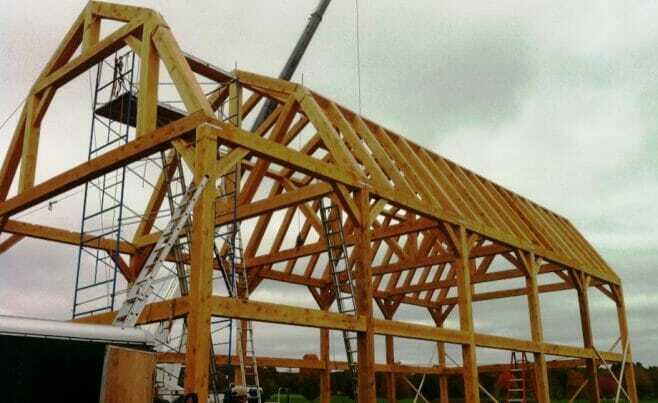 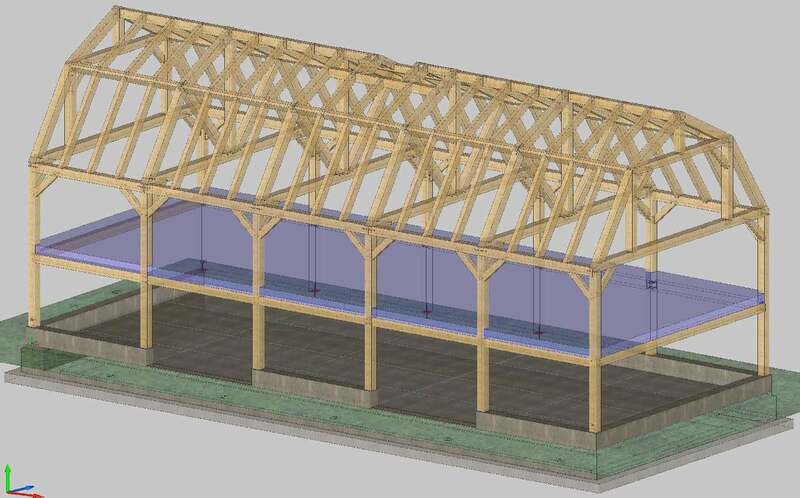 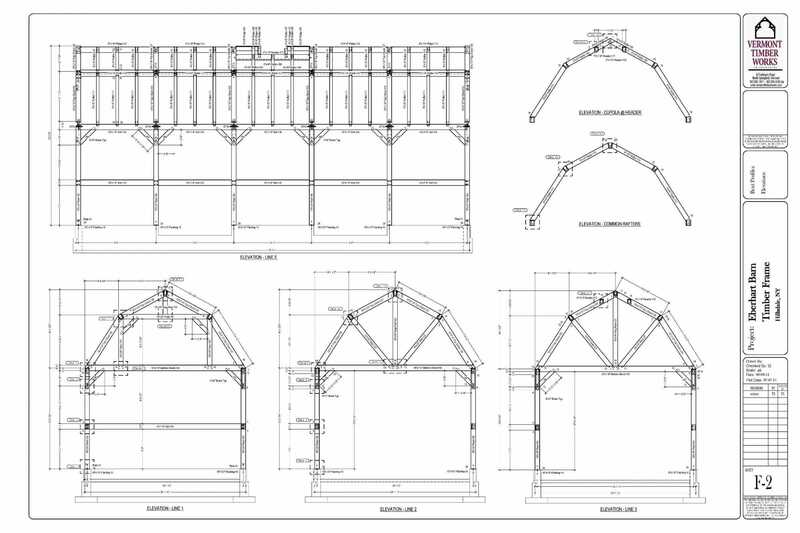 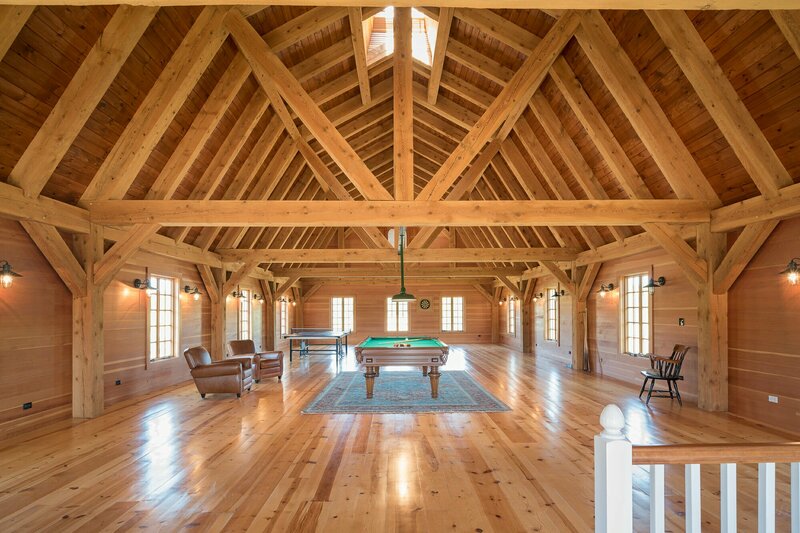 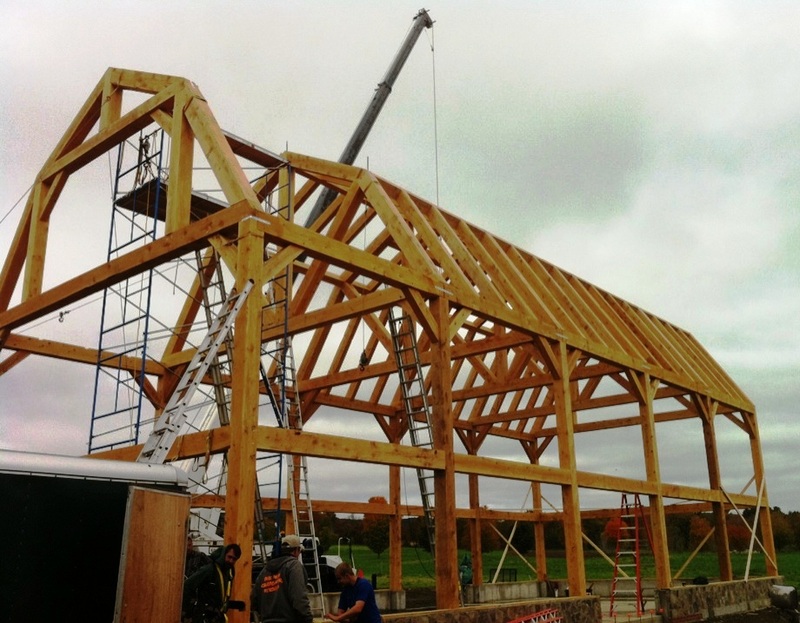 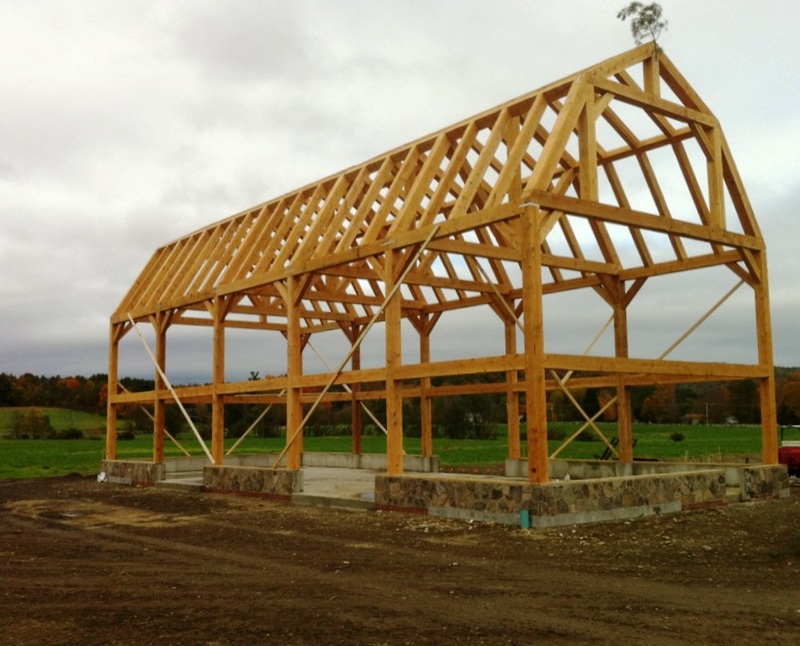 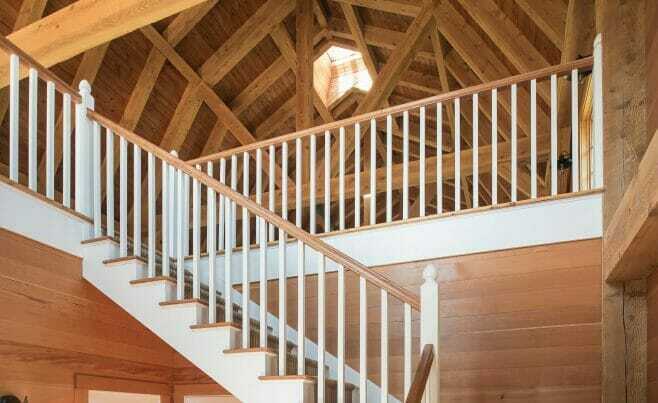 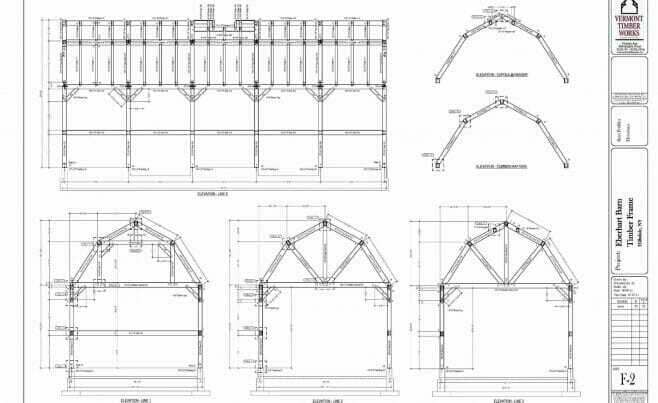 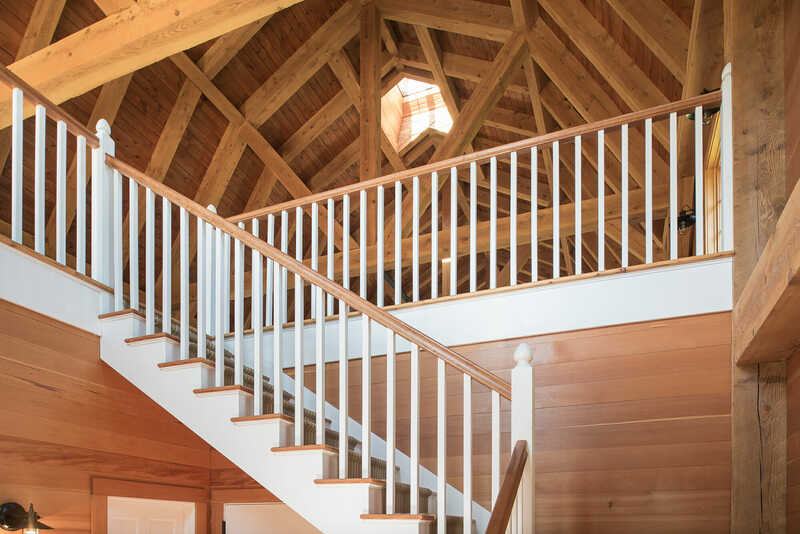 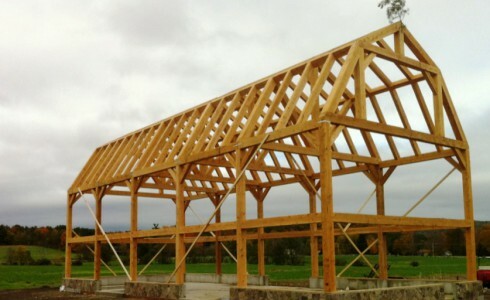 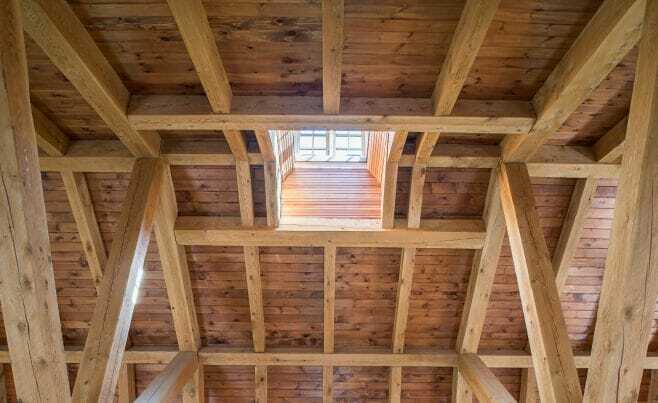 It is a gambrel style frame and the beams are finished with a urethane stain. 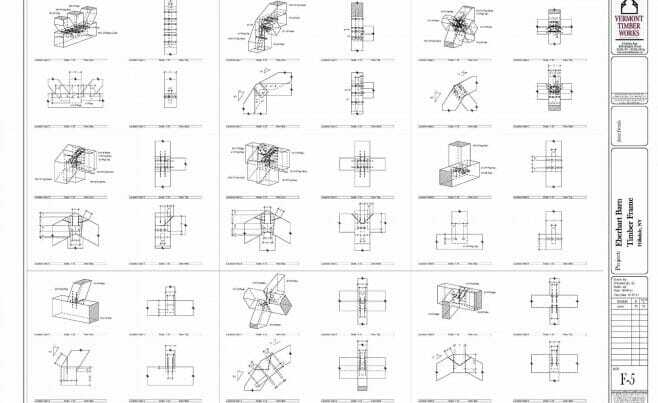 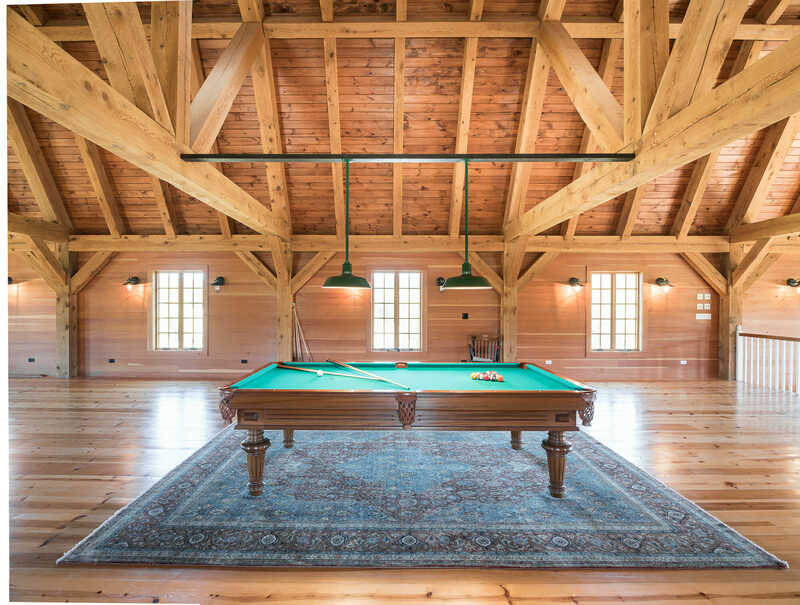 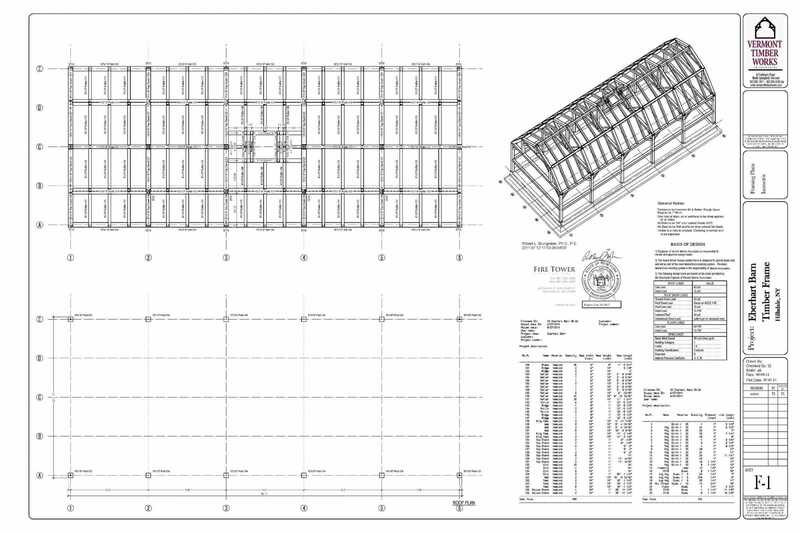 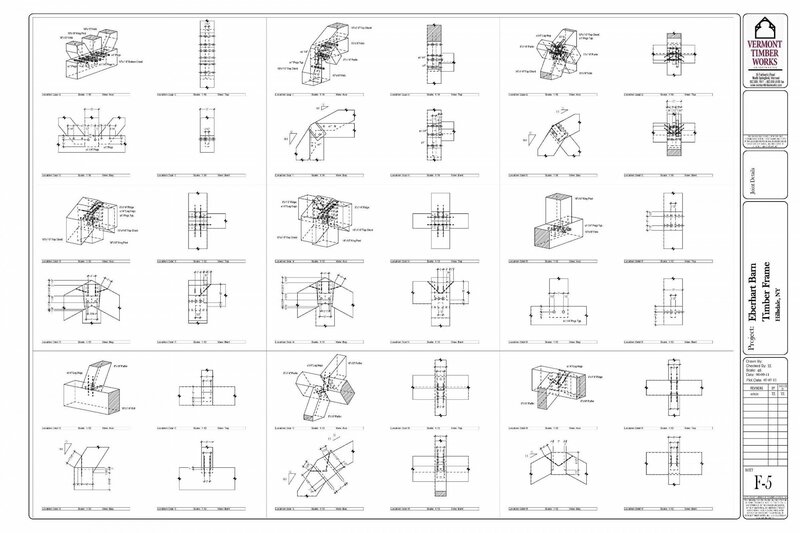 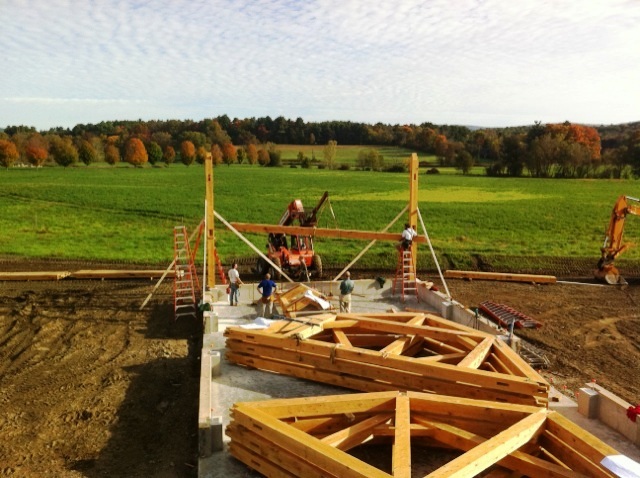 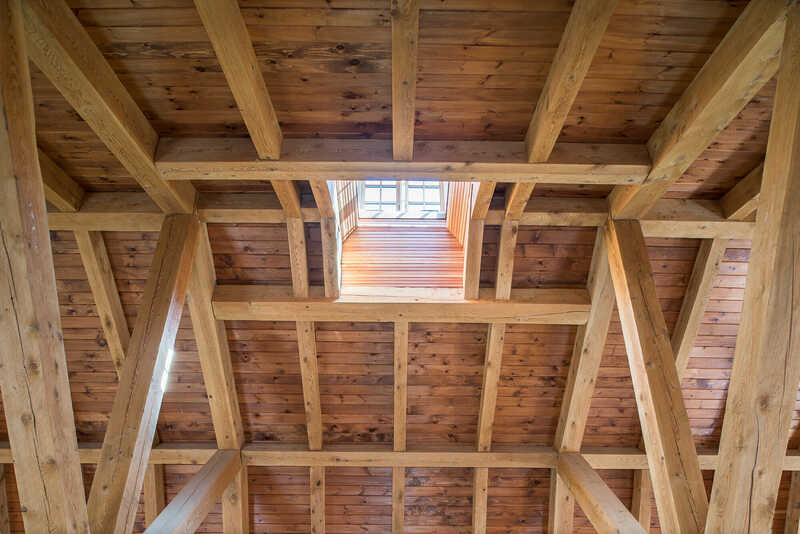 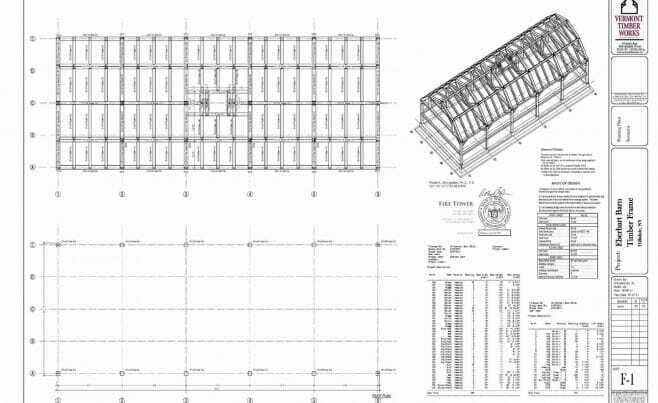 We worked with Engineer & Builder Jordan Scalere of Eberhart Brothers, Inc on this project.